!!! 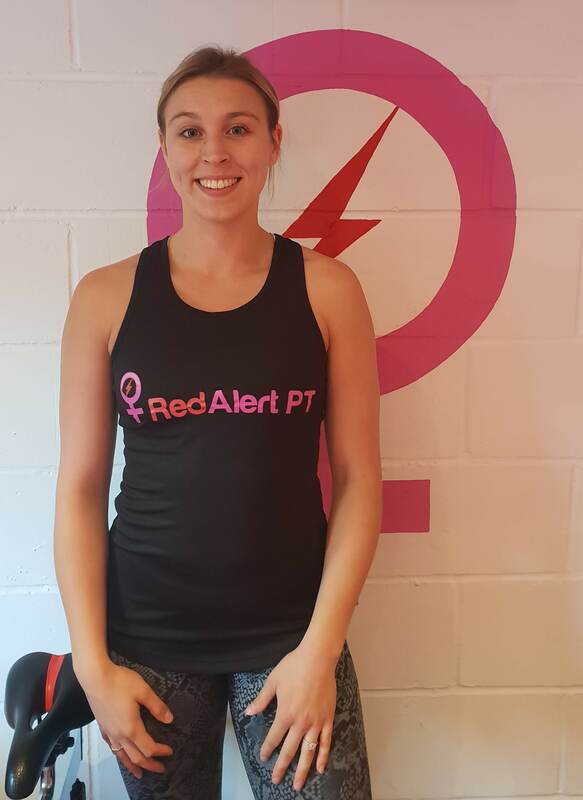 New Tuesday and Thursday evening Slots available with PT Jordan !!! Wanting to stay in shape whilst pregnant but unsure of what is safe for you and your baby? Needing to get back in shape after having a baby but need that extra motivation? Or simply wanting to feel happy and confident with your body then Jordan can help you. Jordan will tailor the sessions to your goals whilst also making them enjoyable – that’s right exercise can be fun!